This is a premium entry level rod at an attractive price that will appeal to new anglers and experts alike. The Inception makes a great entry level fly rod, but don't pigeon-hole it as a short-timer. This rod is built to last a lifetime. The Inception series is available in 4-weight, 5-weight, and 8-weight to cover most needs right out of the gate. These rods are crafted to provide an extremely high performing fly rod at an incredible value. Our Inception fly rods begin from high quality blanks, using components you have come to expect from Mystic. Whether you're looking for an easy entry point to a new fly rod, or even a high-quality back up, this is your rod. The Inception looks, casts, and feels like most rods twice the price. Mystic presents the Inception series. 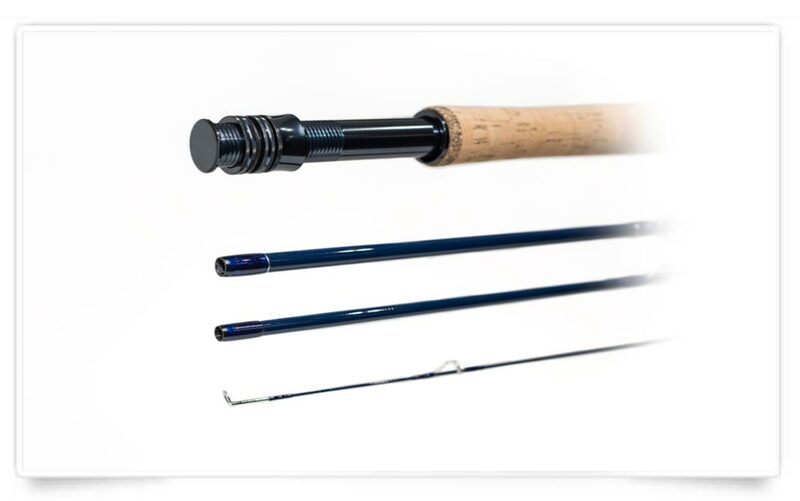 These premium, entry level fly rods are now available at a surprisingly affordable price. The Inception might be an entry level fly rod, but it is designed and crafted with the full weight of the Mystic team’s expertise. You can count on the best possible technology and materials throughout the entire process. 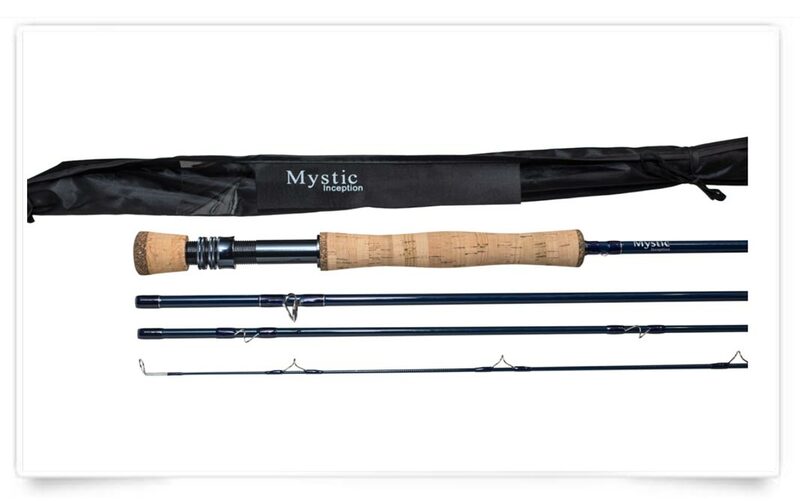 As always, the resulting fly rods are the first class products you have come to expect from Mystic. No one would ever know this fully loaded fly rod is designed with beginners in mind. No matter how experienced you are, you will be pleased to show off the Mystic Inception. An Inception fly rod is inexpensive enough to give to a youngster as a starter rod or treat yourself to a premium just-in-case backup rod. Add a slightly heavier line and the Mystic Inception series are ready to be saltwater fly rods. 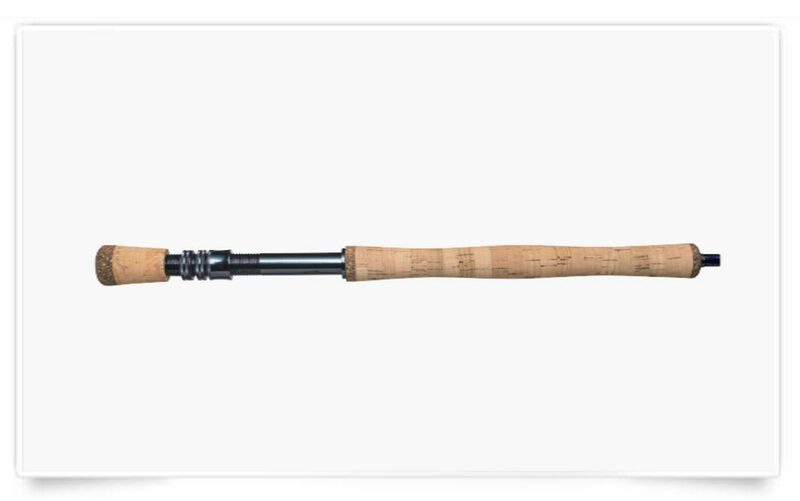 Remember the Inception is a value packed entry level fly rod which is great in freshwater but can also be one of the best saltwater fly rods for a novice. It has all the necessary components to be successful in the surf or quiet bays on either North America coast or in the Caribbean. The corrosion resistant elements are particularly important when being used in the ocean as salt water and air damage metal so easily. No matter whether your favorite fishing spot is in Colorado or the Florida Keys, the Mystic Inception series offer both freshwater and saltwater fishing rods in the same versatile package!